The VidOwave 70G is remarkable for point to point wireless Ethernet communications. 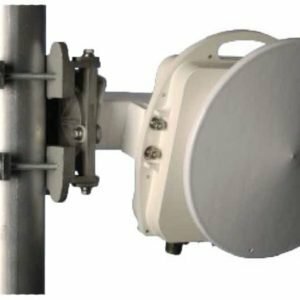 Operating on the E-Band the VidOwave 70G enables throughput at 1.25 Gbps for 2 to 5 KM. If conditions are ideal, range can potentially reach 10 KM with an added feature. Single or Multi Mode Fiber Optic Interfaces are available. 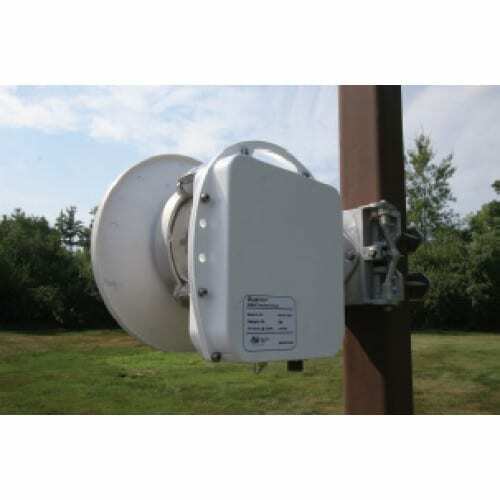 The VidOwave 70G comes with 12 inch or 24 inch parabolic antennas, depending on the range you need for your application. 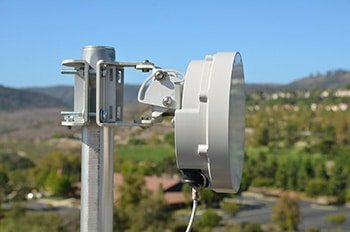 This 71-76 GHz spectrum is lightly-licensed which allows for a lower recurring cost. 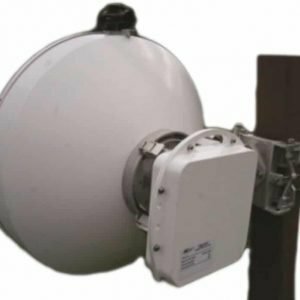 The VidOwave family of wireless Ethernet links has a proven record of performance on mission-critical events in Iraq and Afghanistan. The Latency of the VidOwave is next to zero at 2 nS. 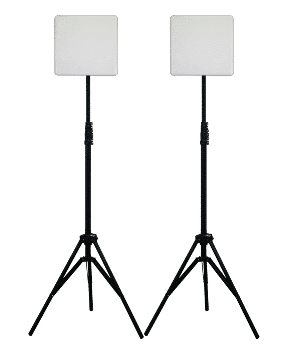 The VidOwave is been 100% bench/range tested for dynamic range and bit errors. 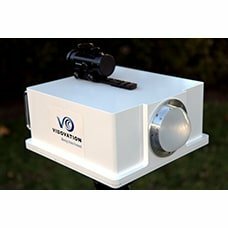 The VidOwave is on it’s 3rd Generation, meets all industry standard features, and has improved antenna mount/pointing hardware.